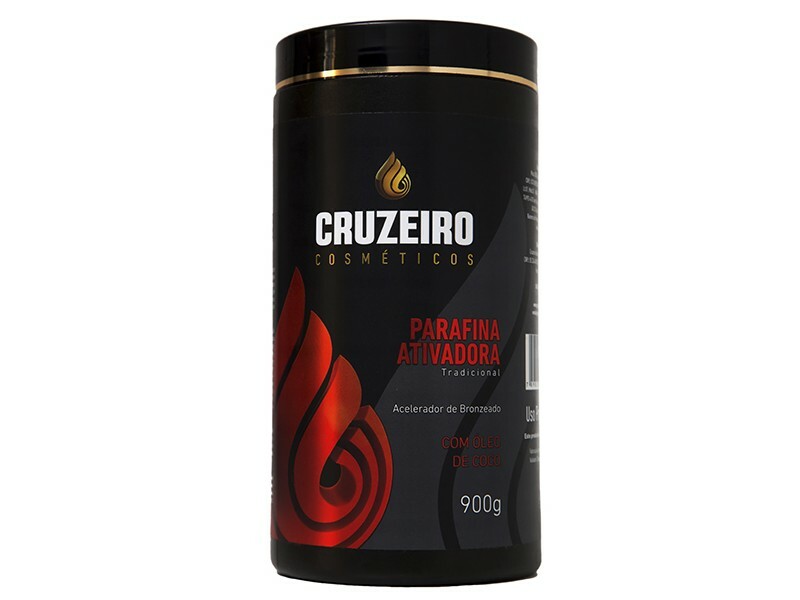 The Cruzeiro Activating Paraffin is enriched with coconut oil and urucu and acts as a accelerator of natural skin tanning. Apply the activating paraffin under the skin and massage it untill the full absorvation. Use sun protect in the whole body, in the beginining of the the of tanning. For best results, use the complete Cruzeiro Natural Bronze Kit.